Benquip: H&S Power Steering Fluid Seal 12/12oz. H&S Power Steering Fluid Seal 12/12oz. 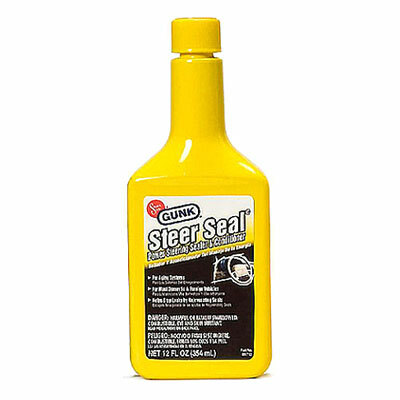 Helps Stop Leaks by Rejuvenating Seals. 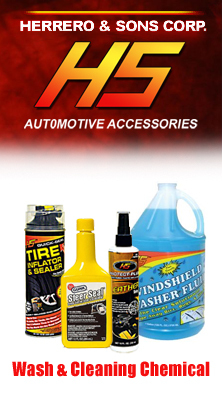 For Most Domestic & Foreign Vehicles.